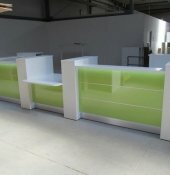 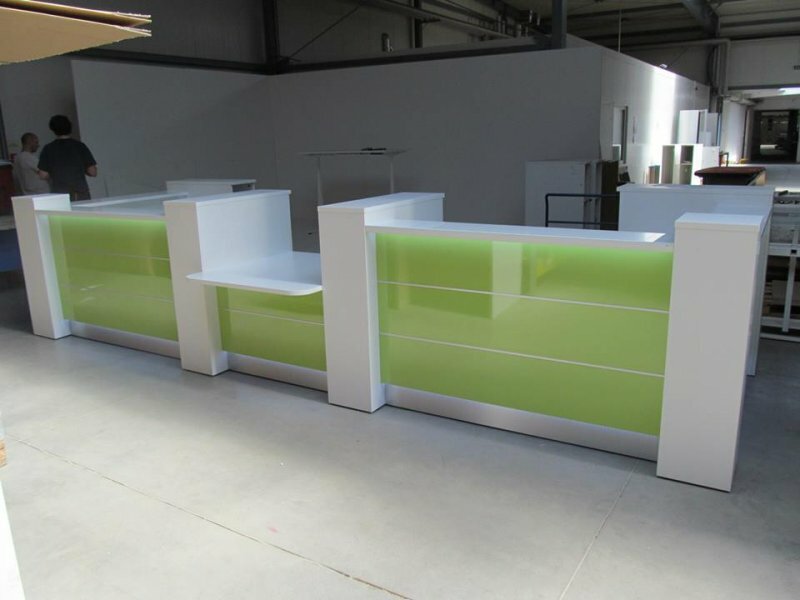 This reception desks have been delivered to to the US Airforce base in Japan by Office Systems Stock. 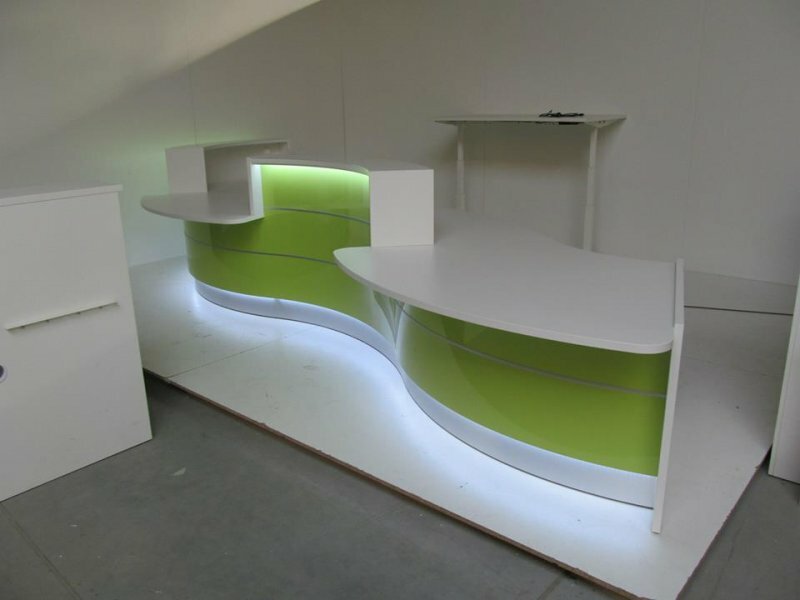 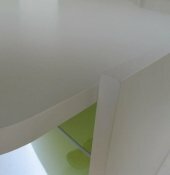 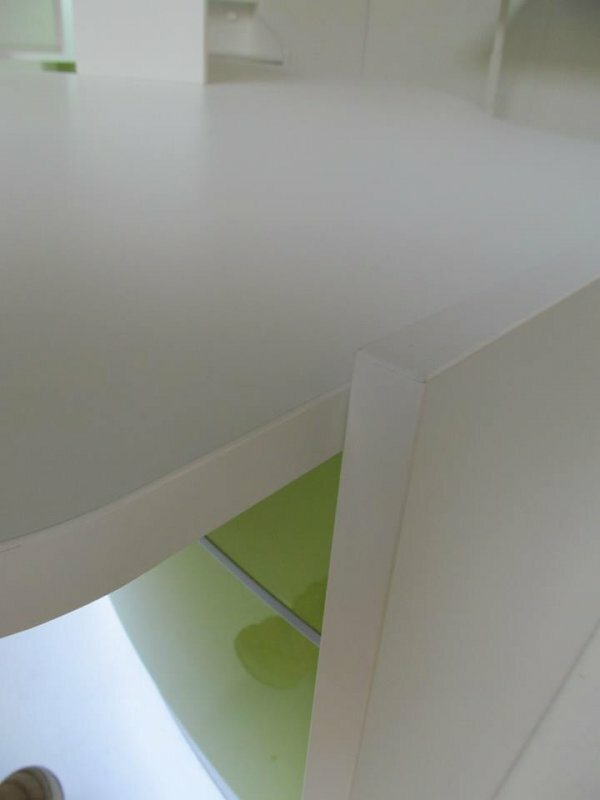 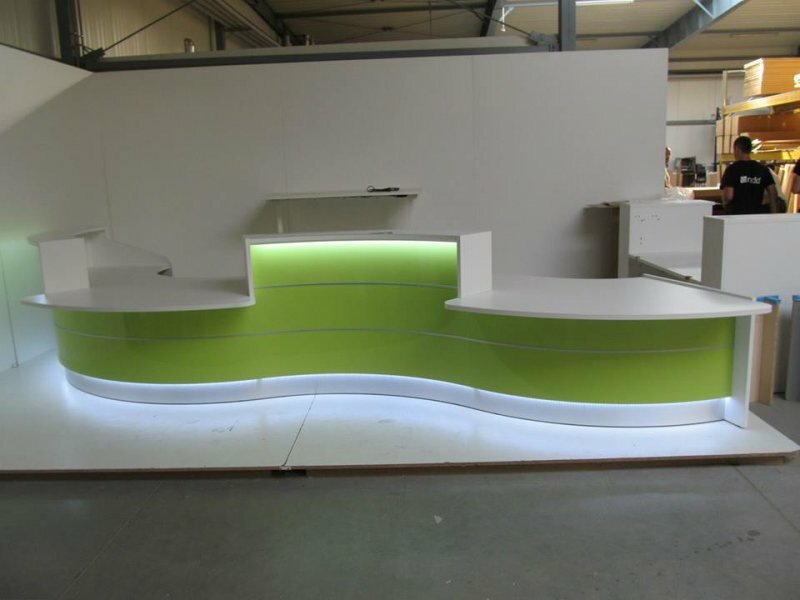 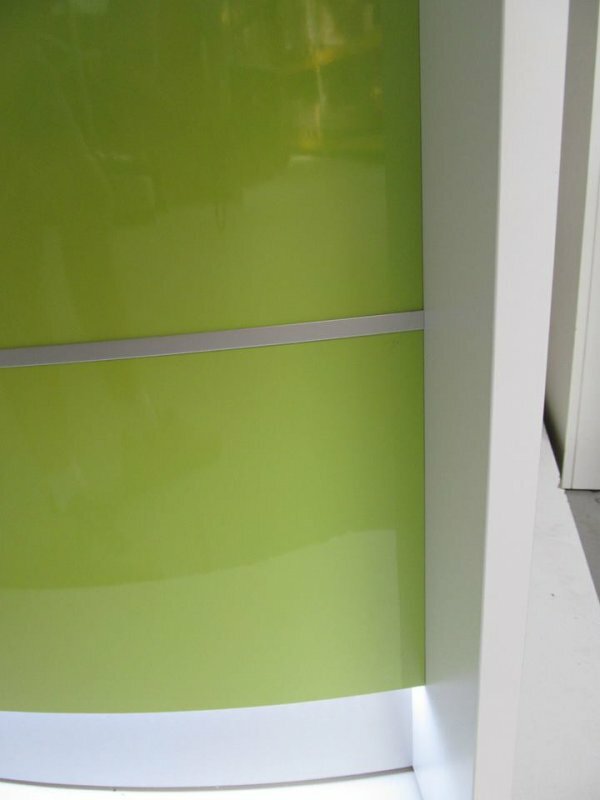 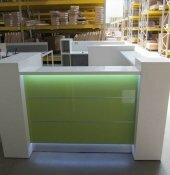 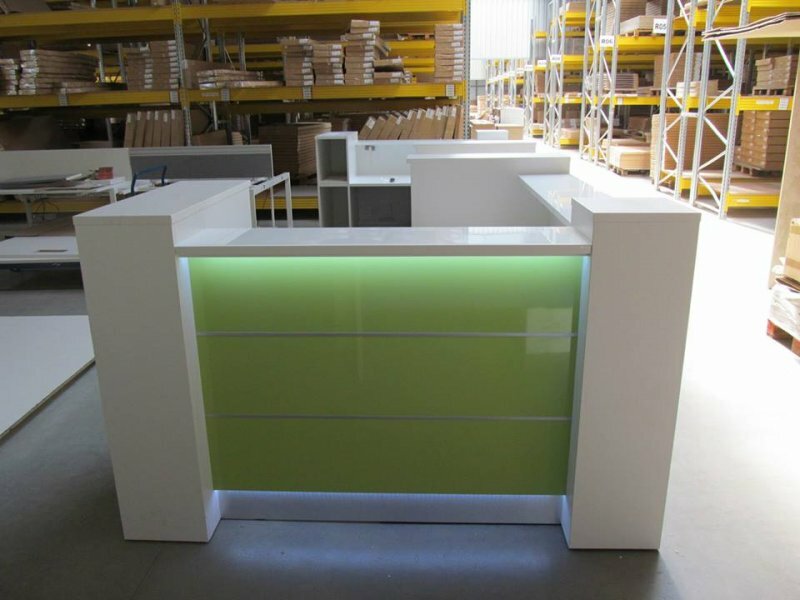 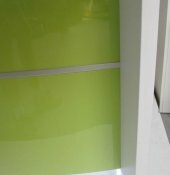 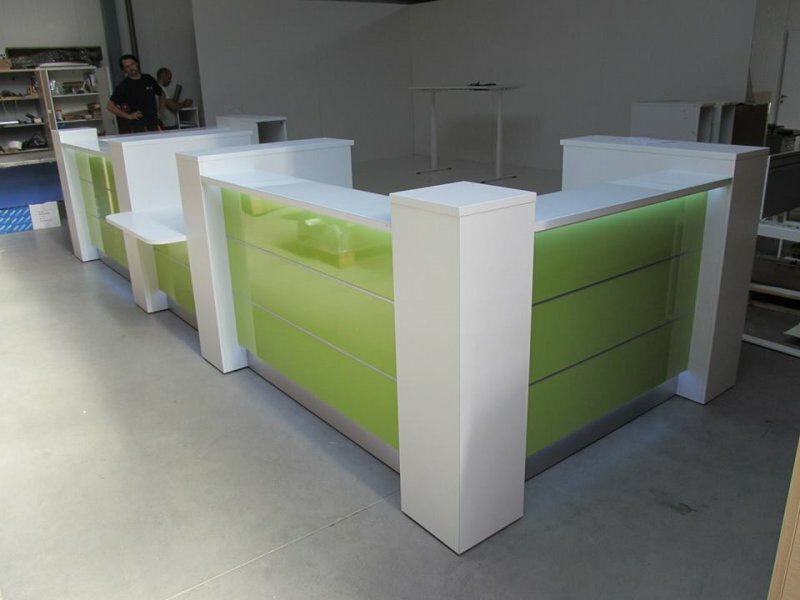 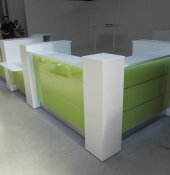 The highgloss counterdesks come in green with 2 LED lights above and bottom. 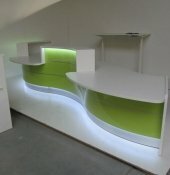 The stable HPL front and the curved shape shows a elegant and nice atmosphare. 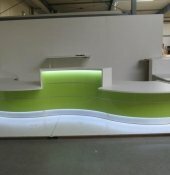 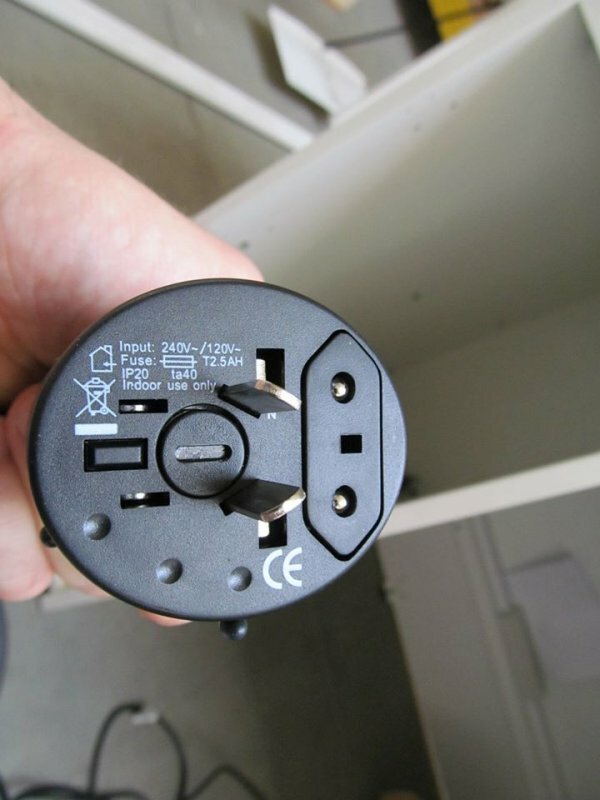 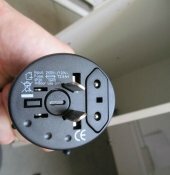 We will report more of this project as soon as possible.